I hope all these self-assessment quizzes and work sheets will prove useful, whatever course you are doing. Scroll down to see what's on offer and F/H means differentiation for UK GCSE/IGCSE foundation/higher level tier quizzes (it basically means easier on limited knowledge and harder on wider ranging questions). If they do not work on your browser, download Mozilla Firefox 1.5, they should work ok on that. IMPORTANT - To Repeat a Quiz, click on the (Repeat Quiz) BUTTON, using page refresh can cause problems. The 10 m/c Q's selected at random from a database of 50-250 Questions. 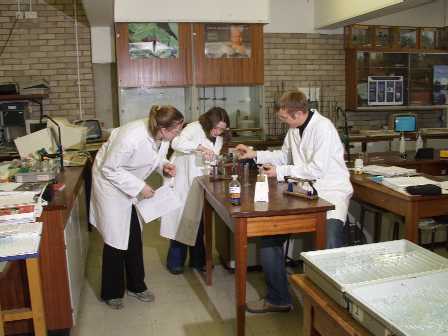 When doing the KS4-GCSE-IGCSE multiple choice science-chemistry calculation quizzes, if you get the answer correct, a YES comes up in the box by the choices A-D. If you get it wrong, a NO appears. However, if your first three answers are incorrect, on the 4th click, which is the answer, nothing appears! This I'm afraid is peculiar quirk, in the otherwise excellent free to use Hot Potato download software I use. 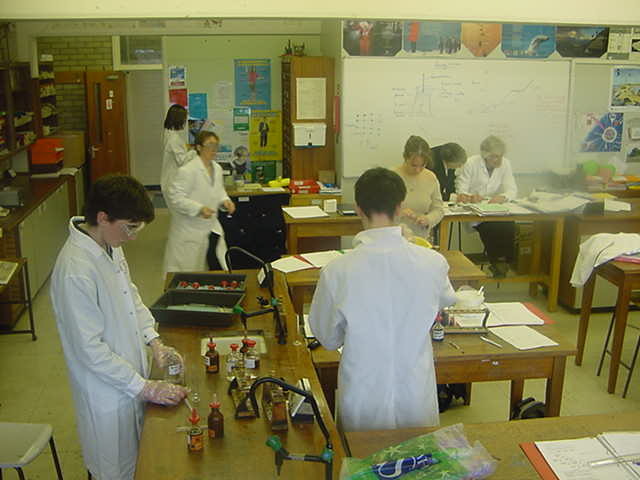 How much Chemistry and Earth Science have you remembered from KS3 Science? Quiz on "Atoms, elements, compounds and mixtures"
The Periodic Table word-fill worksheet - bumper version! Word-fill quiz "Recognise the element and its uses"
Word-fill quiz "(1) The Transition Metals"
Word-fill quiz "(2) The Transition Metals"
Word-fill quiz "Uses of alloys"
2nd Word-fill quiz "The Group 1 Alkali Metals"
2nd Word-fill quiz "The Group 0 Noble Gases"
2nd Word-fill quiz "The Group 7 Halogens"
Word-fill quiz "Reversible Reactions and Chemical Equilibrium"
Word-fill quiz "The Synthesis and Uses of Ammonia and Fertilisers"
2nd Word-fill quiz "Limestone chemistry"
Word-fill quiz "More on carbonate chemistry"
Word-fill quiz "Origin of Crude Oil"
Word-fill quiz "The uses of the fractions from crude oil and pollution problems"
Word-fill quiz "The chemistry of burning fossil fuels"
Word-fill quiz "Air pollution chemistry and burning fossil fuels"
Word-fill quiz "Reducing air pollution from power stations"
Word-fill quiz "Reducing air pollution from cars"
Word-fill quiz "Burning Fossil Fuels and Environmental Problems"
Word-fill quiz "Useful Products - Food Additives"
Word-fill quiz "Hydrogenated vegetable oil and food additives"
2nd Word-fill quiz "Extracting metals from their ores"
Word-fill quiz "Extraction of Iron"
Word-fill quiz "Atomic structure and elements"
2nd Word-fill quiz "Atomic Structure"
Word-fill quiz "Metal Structure and Ionic Compounds"
Word-fill quiz "Features of the Earth's Geology"
Word-fill quiz "Types of Rock and the Rock Cycle"
Word-fill quiz "Plate Tectonics and the Rock Cycle"
Word-fill quiz "Plate tectonics and evidence for plate movement"
GCSE/IGCSE Chemistry Section 23. 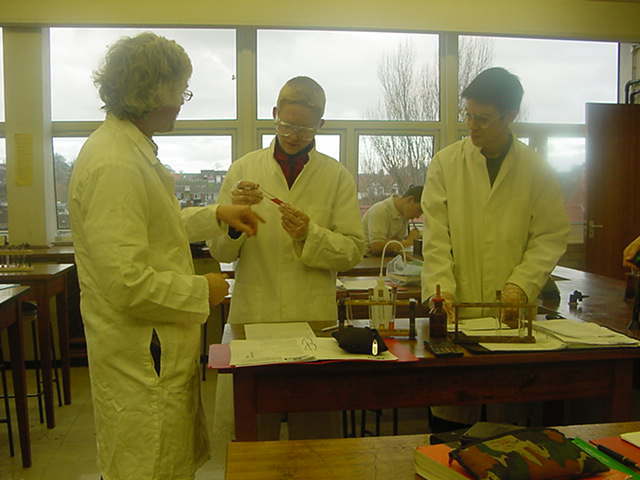 Qualitative Chemical Analysis – for identifying ions (cations and anions), gases, compounds etc. some easy and harder KS3 chemistry crosswords available for each topic which are suitable for foundation and maybe higher GCSE revision too. The KS3 chemistry x-word answers are found by clicking on the icon in the relevant section 7E, 7F ... 9G 9H etc. on the page link.